Some people love an early morning jog through the Gothic Quarter, others want to feast on the delicacies in La Boqueria market, or you may just want to make a beeline for Camp Nou and catch a world-class football match in action. Whatever you fancy, Barcelona has it all. 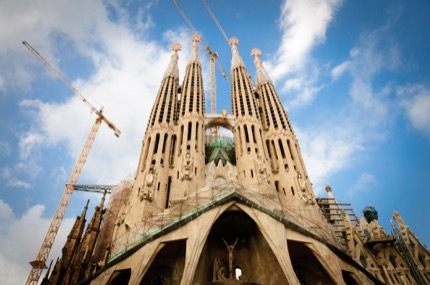 One thing is certain, we can’t talk about Barcelona without mentioning its favourite son, Antoni Gaudí and his most iconic building, the unfinished La Sagrada Família. One of our writers described this masterpiece as “a supermodel with her hair in rollers, there’s an unfinished beauty about La Sagrada Familia.” Yes – you have to join the queue and pay an entrance fee, you have to sidestep large coach tours, and you can’t get a decent picture of its exterior without scaffolding in sight – but please, don’t let this stop you from visiting this masterpiece. You’ll be so glad once you have seen it in person. If you’re one of the lucky ones who has been to Barcelona before and is looking for something different, we recommend taking a tour to the Penedes wine region, which is just an hour outside Barcelona. You can sample many bottles of cava (Spain’s own version of champagne), even get involved in the process and create your own cava with your own label. 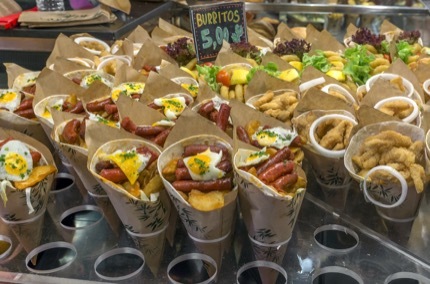 You need food and drink to fuel your activities in Barcelona – lucky you, this city has some of the best gastronomical experiences in the world. The recommendations in our Restaurants in Barcelona guide range from Michelin-starred restaurants showcasing superb Catalan cooking to neighbourhood tapas bars that are easy on the pocket. For fresh produce and local fare, head to La Boqueria (off Rambla Sant Josep), Concepció (along Carrer Aragó) and Plaça del Pi. Barcelona is also one of Europe’s best places to party and our Barcelona Nightlife guide highlights the popular places for you to dance the night away or watch a traditional Catalonian performance. 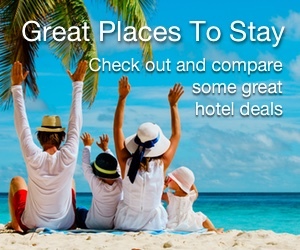 When it comes to hotels, this Mediterranean metropolis has a vast array of options. 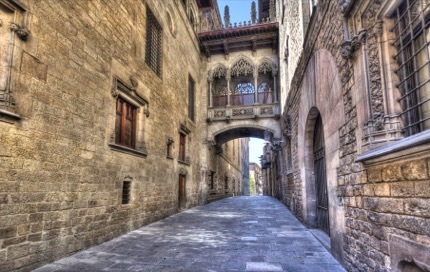 You can pick a swanky seaside hotel, a 3-star classic that was once a Franciscan monastery, or budget lodging off La Rambla – our advice is to book early, as Barcelona is popular year-round. Getting around Barcelona is easy. The metro is efficient and the integrated ticketing system covers the metro, bus, tram and railway. Get The Hola BCN! Card which gives you unlimited travel from two to five days. 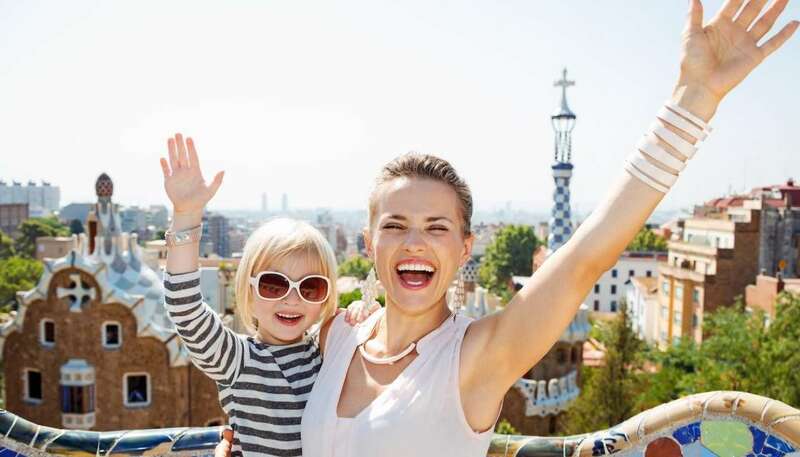 Before booking your ticket to this amazing city, check out our helpful Barcelona Travel Guide (you may even want to print a copy and keep it with you). We wish you a fantastic trip.